Phil was the first specialist orthodontist in New Zealand to be awarded Platinum status by Invisalign®. This is a recognition of him treating 50 patients with the Invisalign® system in one year. 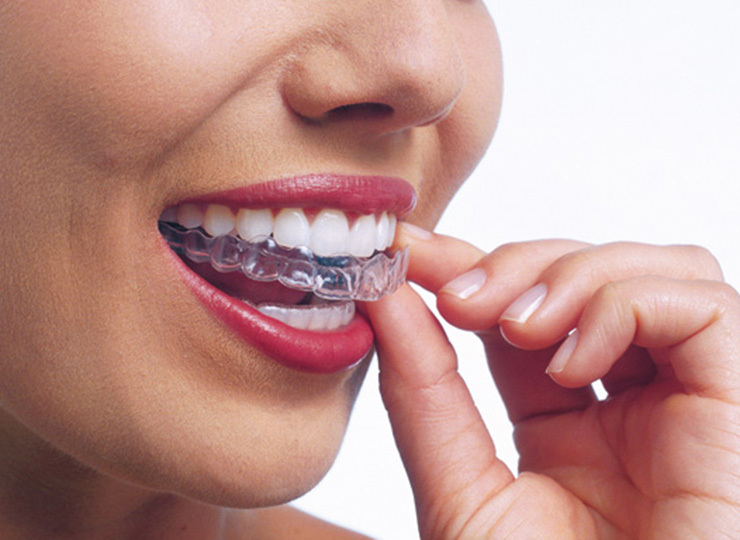 Invisalign® is a near-invisible brace technology. Instead of having metal or clear brackets glued on to their teeth, Invisalign® patients wear a series of clear, thin, removable mouth guards, known as aligners. 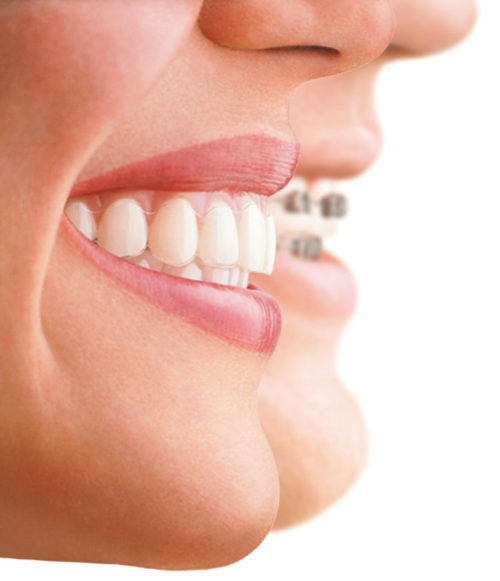 The aligners are very much like bleaching trays and gradually move the teeth into the desired position. They are almost invisible to other people and are comfortable to wear. Invisalign® aligners are virtually invisible so it’s difficult for others to notice you’re going through treatment. 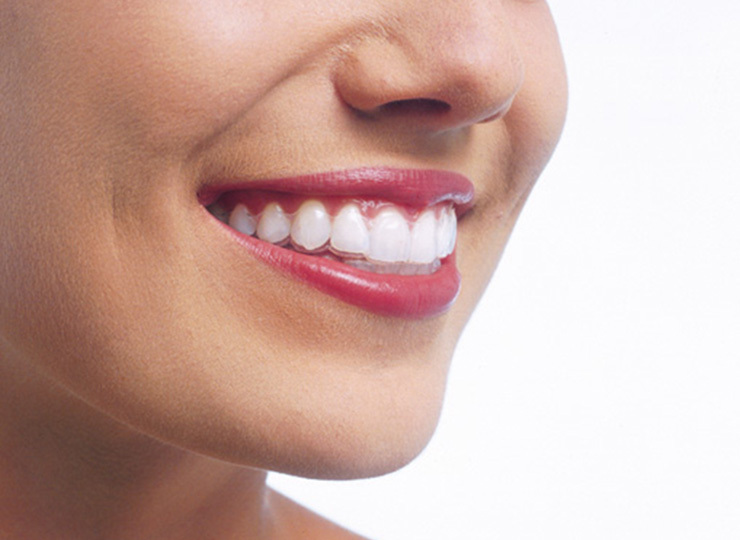 Are you deciding whether to straighten your teeth but feel worried about the discomfort? 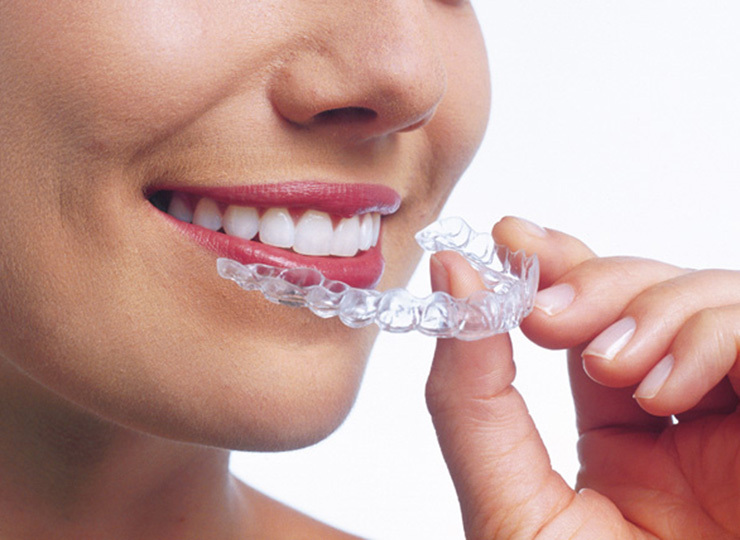 The Invisalign® system effectively straightens your teeth more comfortably. Invisalign® aligners are removable, so it is easier to clean your teeth during treatment. Food does not get caught in them so the patient has greater freedom with the range of foods they can eat. Got a special occasion coming up? No problem, just take your aligners out for the event and pop them back in when you’re done. The Invisalign® treatment allows you to visualise each stage of the treatment process, from the beginning to the end, giving you a clearer picture of the treatment duration and outcome. With Invisalign® clear aligners, you don’t have to worry about your treatment interfering with your active lifestyle. Find out how Invisalign® works and hear what patients have to say.